9:00 a.m. to 10:30 a.m. — Panel I: Building an Infrastructure Plan That Meets Critical Needsllinois has not had a major capital program since 2009. While there is wide agreement that the state faces an urgent need to repair and improve transportation infrastructure, it has not followed best practices in assessing the condition of capital assets and identifying priorities for spending scarce infrastructure resources. What can Illinois learn from other states? 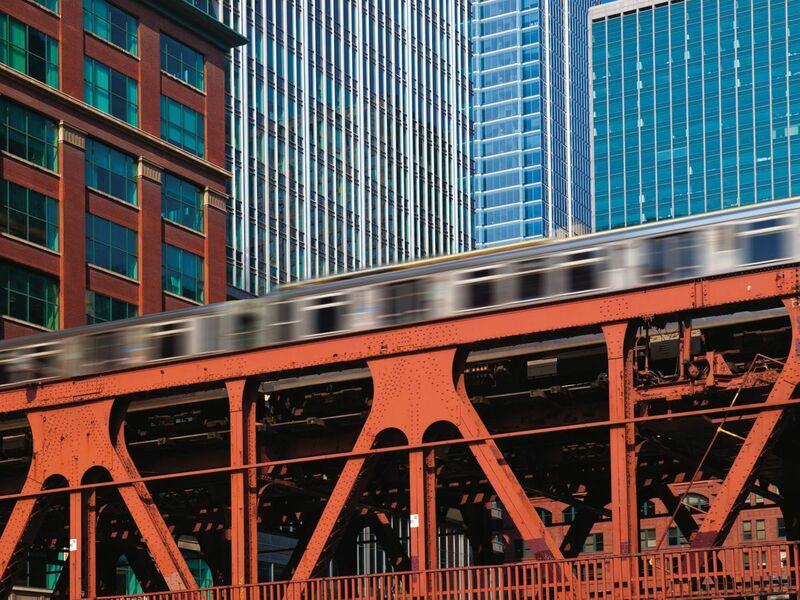 How have Illinois’ capital planning shortcomings impacted local governments? How can Illinois leaders be convinced to fund much-needed maintenance projects instead of shiny new ones? 10:45 a.m. to 12:10 p.m. — Panel II: Bang for Your Bridge? 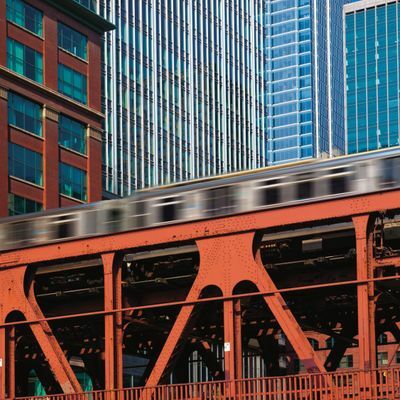 How Should (And Shouldn't) Illinois Fund Infrastructure?Illinois’ infrastructure needs are outpacing its existing revenue structure. However, before it embarks upon a capital spending program, state leaders must identify sufficient, reliable long-term sources of funding. No matter what revenue sources it explores, Illinois faces the additional complication of high borrowing costs, which will reduce revenue available for programming. Speakers will discuss the experience of other states in exploring innovative revenue sources and the particular challenges facing Illinois.